After taken some time off to be a new mom, Jillian Michaels is back to whip you into shape. Season 14 of The Biggest Loser welcomed her with open arms and so did Wendy Williams when she went on The Wendy show to promote her new book “Slim For Life”. The fitness trainer knows what it is like to be heavy and struggle to keep the weight off. As a teenager she was over weight. 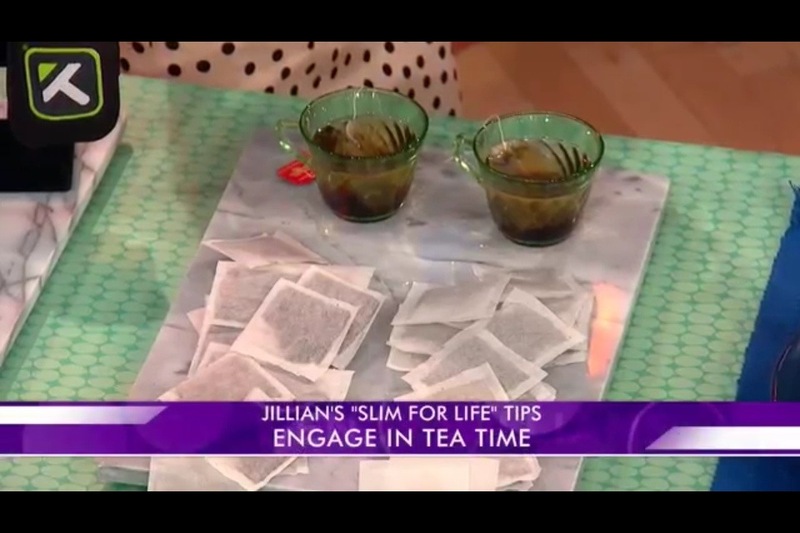 In her new book “Slim for life”, she talks about how she lost and kept the weight off, and how you can too. 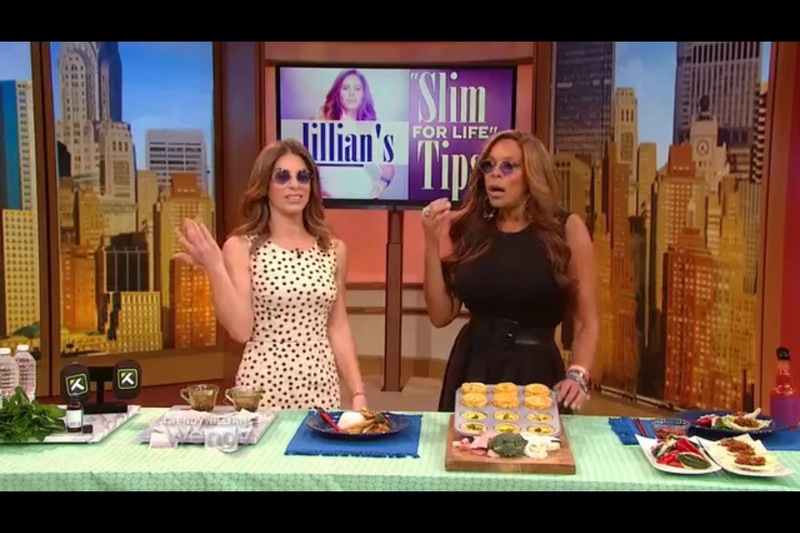 Here are some tips she shared on The Wendy show that can help you lose the weight and keep it off for good! The cooler the core the harder you train. If you hold cold water bottles or cold hand packs while you run or jog you can go longer and faster. Also the smell of peppermint oil enhances your intensity while training. Drinking tea helps curb appetite , helps burn fat, and boost your metabolism. Caffeinated tea can also help the intensity of your workout, which in turn will help you burn more calories. Oranges, reds and yellows are all colors that stimulate your mind and enhance your appetite when you see them. Studies show that seeing the color blue helps decrease your appetite. Fill your kitchen with blue plates, cups or even put on some blue colored glasses to indulge less while eating. Portion size is crucial when trying to stay healthy and or lose weight. 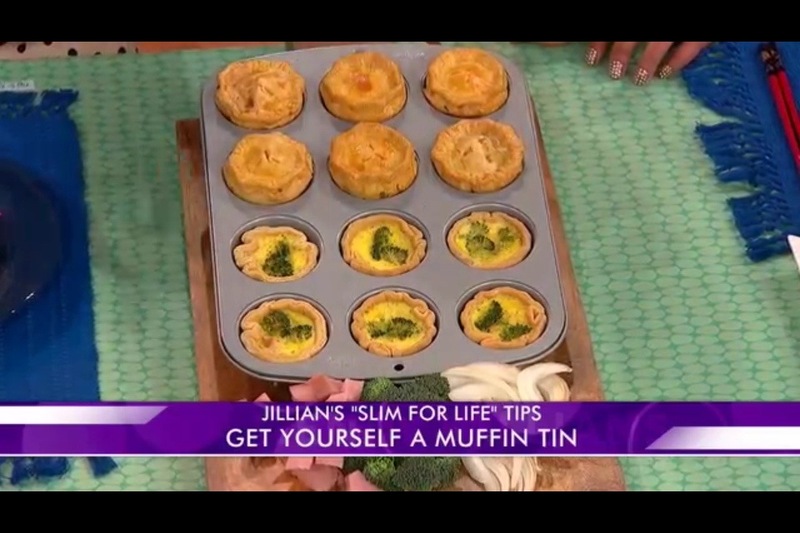 Control your portion sizes by making some of your fave desserts in a muffin tin. This way you won’t have to waste time counting calories anymore. Capsaicin, a main ingredient in spicy foods helps speed up your metabolism. People who consume spicy foods naturally eat less food partly because your taste buds are overwhelmed. Jillian advises to heat it up! She also encourages you to dish the traditional spoon and fork and grab some chopsticks. It takes on average, 20 minutes to feel full when eating. If you use chopsticks, you’ll grab less food and take longer to finish it all, preventing any chance of binging. If you don’t have chop sticks in reach eat with your non dominant hand. 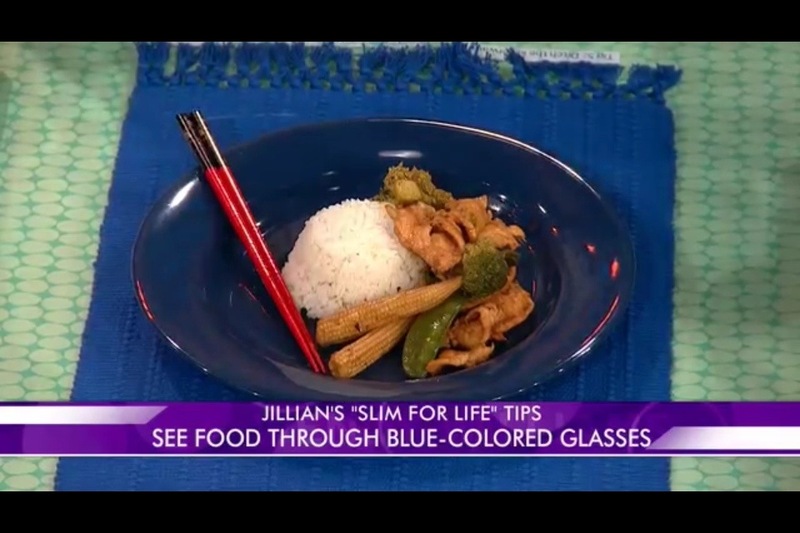 For more of Jillian’s tips check out her book “Slim For Life” which is now available in book stores and online.